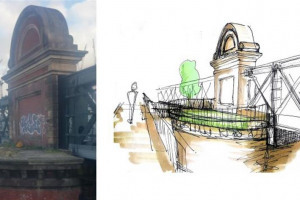 We want to create a community run pocket park on Hungerford Bridge, out of disused spaces. 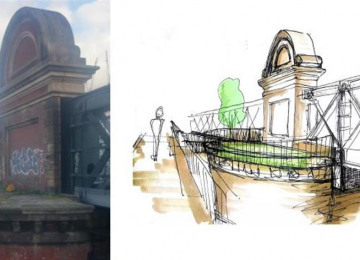 We will transform these left-over spots into a garden with London's best view. 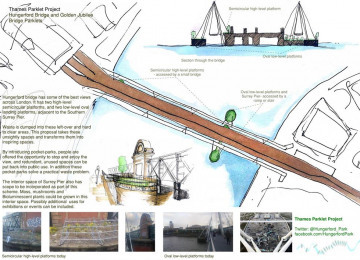 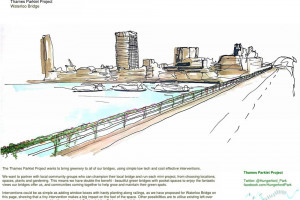 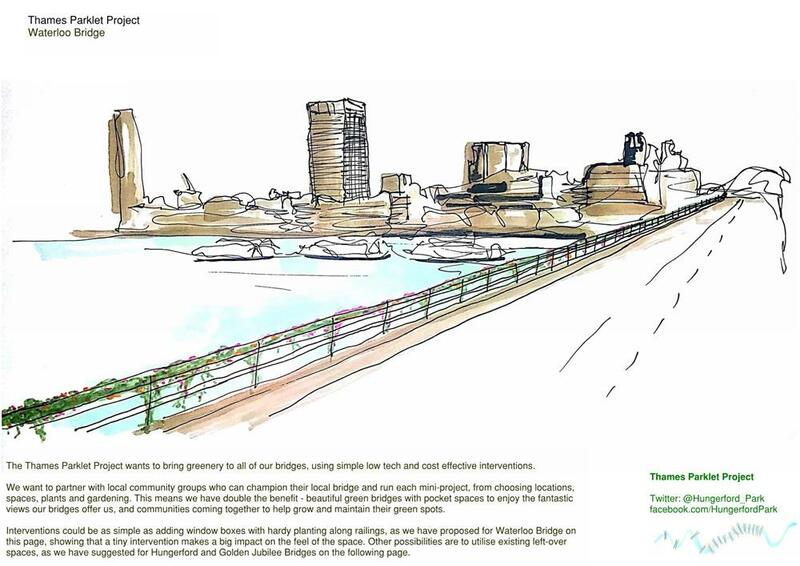 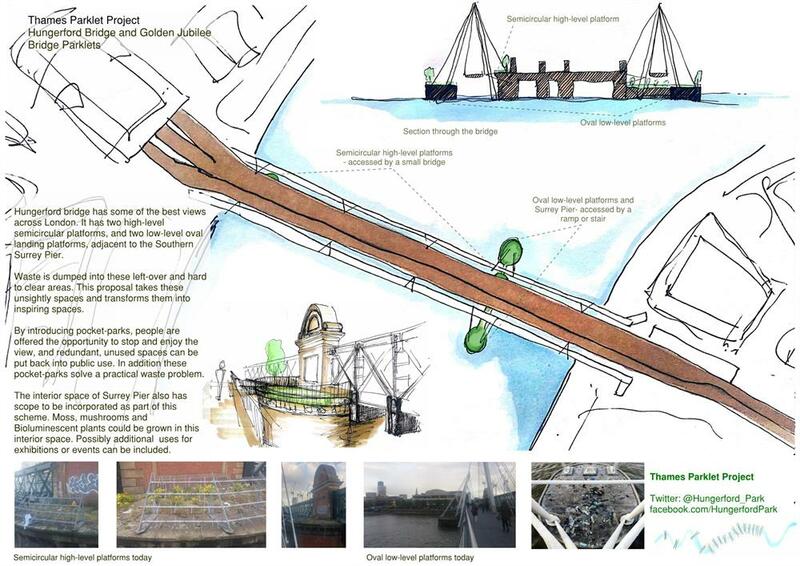 We think there are lots of opportunities to green up other Thames bridges, and would like to do this elsewhere too! I'm a Londoner who walks across the Golden Jubilee and Hungerford Bridges everyday to and from work. Project Delivery Manager: Lottie McCarthy The Project Delivery Manager takes legal responsibility for receiving and spending the funds raised and ensuring the project is delivered.